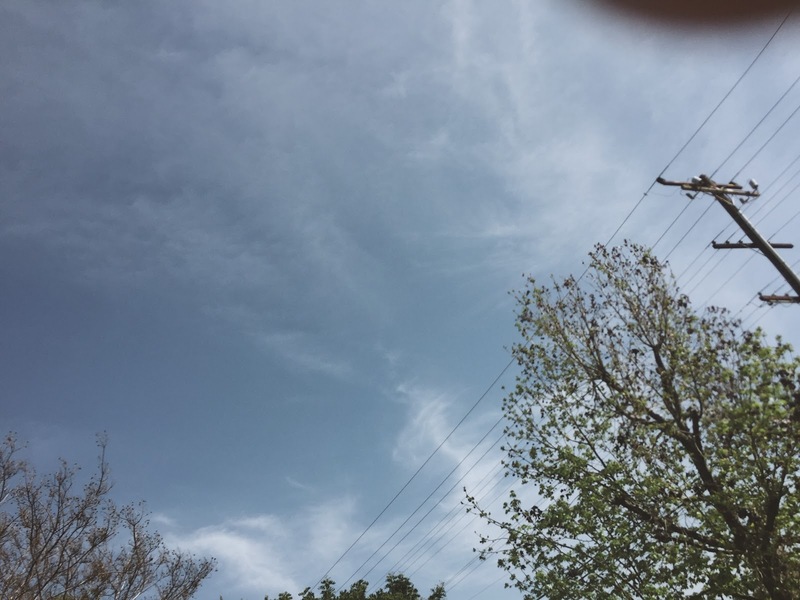 Since the month of March started, I chose to no longer work Sundays – mostly because two days off from work didn’t seem to be enough and also, it was the only day I really had to spend time with my family. Unfortunately, having Sundays off doesn’t really take into effect until the next week, funny isn’t it? I spent this weekend in an IV therapy and blood withdrawal course – I completed it today, and now I’m officially IV certified. Basically, I can start IVs and draw blood whenever I’m needed to on the spot. My next career step is to get my ACLS (Advanced Cardiovascular Life Support) and PALS (Pediatric Advance Life Support) certifications; although I’ll probably hold off on doing the latter because I don’t quite see myself choosing to be in the pediatrics department any time soon. That’s the beauty of the medical field – you’re almost always learning! After being poked three times with the needle and getting certified, I decided to go on a date with myself. I headed to Creamistry, which happened to be right down from where I had my class. It’s basically just nitro ice cream. First off, you pick a base. This will determine how your ice cream’s made – either premium (dairy), organic, coconut (for the vegans and vegetarians) or sorbet. Second, you pick the flavor. Third, you pick your toppings (it cost a dollar for every topping you wanted to add on). Then, these magical ice cream people make your ice cream for you! Voila! I picked the premium base, Captain Crunch flavor and added mochi to it. Overall, it was pretty great but rather too sweet so I didn’t even finish the whole thing. It was a little pricey too – the size I got was $5.95 and a $1 for the toppings + tax. To be honest, I don’t really quite understand the fad over nitro ice cream; but hey, ice cream is ice cream. And that’s how my Sunday went! How did you spend your Sunday? I just found your blog so Hi there! Anyway, I got curious why Cabin 24 and so I check your about me then I got curious what INFJ so I googled it. Hahaha! You and Chris are so cutie pies! I rarely find blog that shares couple photos so I'm now a fan of your blog. Hahaha! I was supposed to comment on your About me page but then again you don't have one so yea. Hehe, in the summer times, we've made ice cream in the lab with liquid nitrogen and clean syringes. Freshly made ice cream dots are amazing! Congrats on completing your course. I hate needles so much – I would've fainted probably! Congrats on being certified! When do you think you will start ACLS course? And how long does it take? And it's called Cabin Twenty-Four because I like the outdoors and cabins seem to do a good job of representing the outdoors. Twenty-four marks the day Chris and I got together! Congrats on being IV certified! 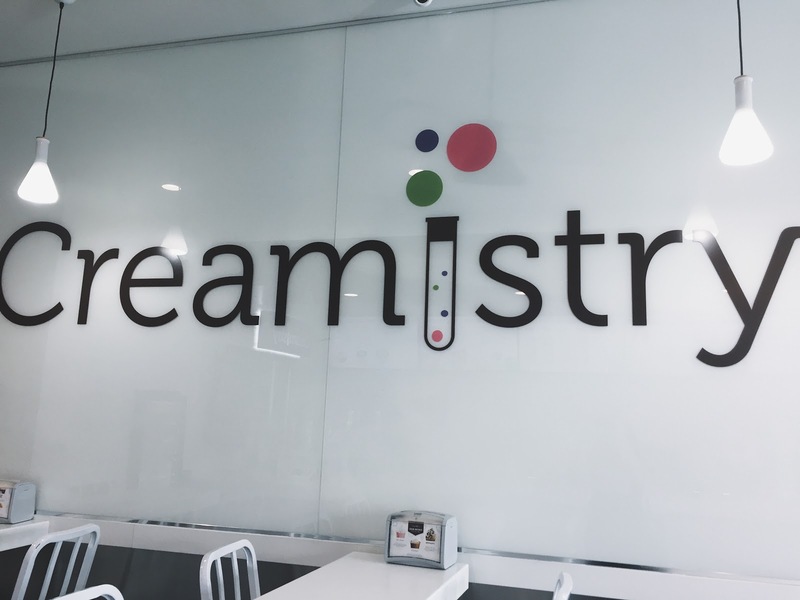 I went to Creamistry once and didn't really enjoy it much haha thanks for sharing this! 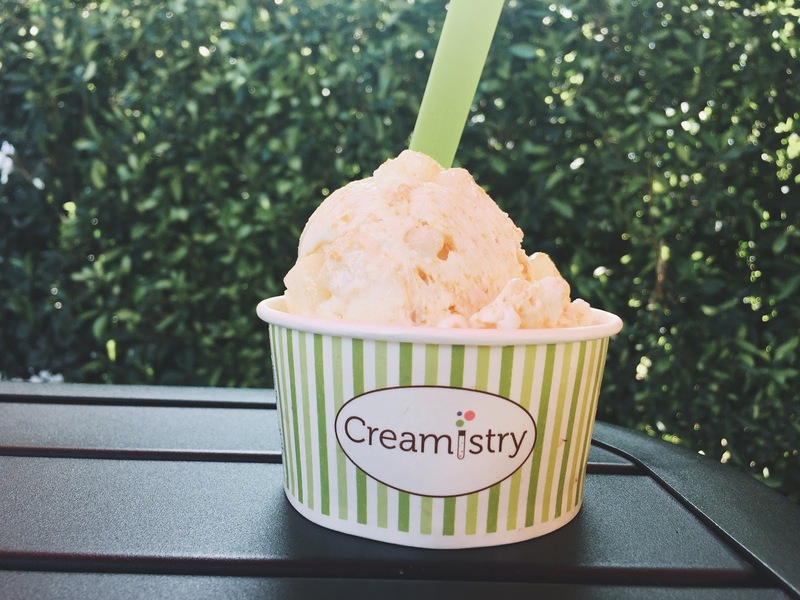 Creamistry! 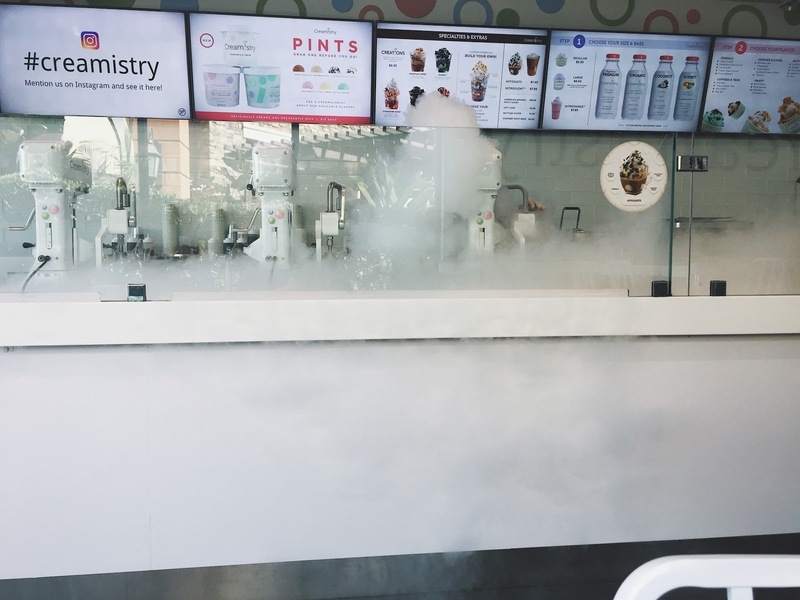 I think I've only had liquid nitrogen ice cream once here, and it's about the same price as normal ice cream (lol city life) so I just went for it. Though these days, now that I've gone dairy free it's becoming a bit hard to find ice cream 🙁 I love that you went on a date yourself though, woohoo. I did that two weeks ago when my boyfriend was away and had loads of fun eating pie and then matcha ice cream alone HAHAH. Cute name for an ice cream place!! Your photo got me craving for an ice cream in this hot weather! Haha! Trust me, if my boyfriend was with me when I went to get ice cream, I would hear the whole "you sure about eating all that?" or the "but what about your healthy eating goal" comments from him hahaha.